Hillary Clinton grew up hearing a lot about what girls couldn't do  so it took a lot of determination, courage, and confidence to become the first woman to be nominated for president by a major political party. 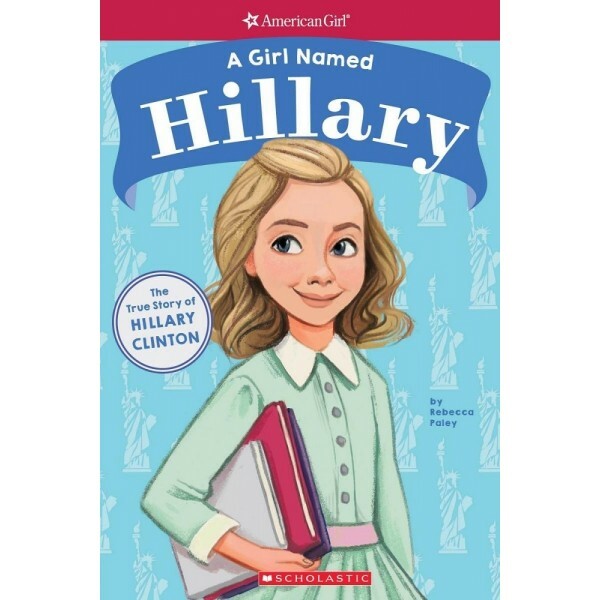 A Girl Named Hillary tells of the defining moments that made up her childhood and adolescence with full-color illustrations throughout. 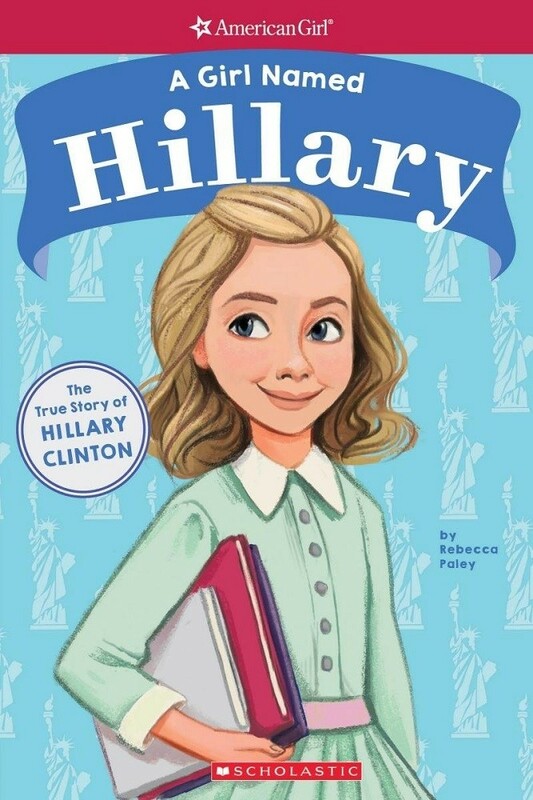 In addition to stories and facts about Hillary's upbringing and accomplishments, the book includes a timeline and a glossary, plus a profile of a noteworthy and contemporary American girl following in Hillary's footsteps to break the glass ceiling and show girls everywhere that they can accomplish anything they set their minds to! For more books from this biography series for young readers, visit our A Girl Named... Collection.